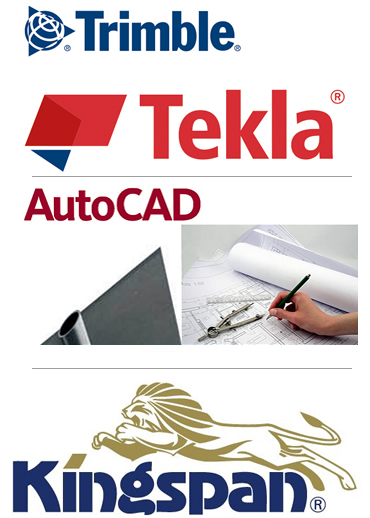 Established in 1997, Noel Lynch Draughting and Design create models and technical drawings for a variety of industries and clients using Tekla Structures (X Steel) and AutoCAD. Our drawings and models can be 2d, 3d perspective, 3d BIM, or 3d rendered views as required. We can work onsite and augment existing drawing offices, or provide an outsourced drawing office and reduce your overheads. Many of our clients simply share their engineering and architectural plans with us and we then develop the project detailing from pre-approval drafts, through to site erection details. We support a diverse range of industries and projects for a client base located throughout Ireland, the U.K. and Europe. 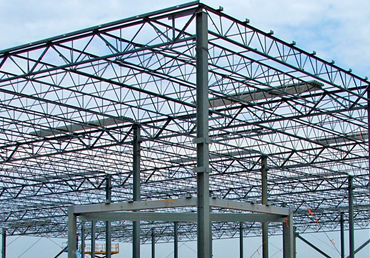 Our extensive experience modelling and detailing steel fabrication, construction and precast concrete projects ensures we deliver high-quality, well-costed work on time and within budget. We can share information in most file formats using varied storage solutions. Specifically, we use Tekla Bimsight for cross-discipline collaboration and design team review, for a more efficient approval process. We can scale our team to match project requirements and we pride ourselves in providing a consistent quality service to all our client's. 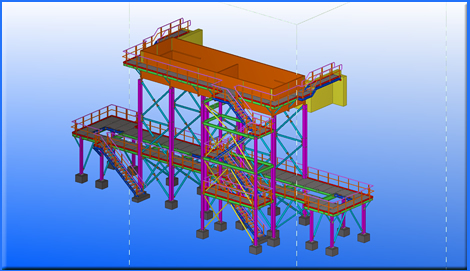 Using both AutoCAD and Tekla’s 3d steel detailing programme we cover all areas of fabrication - from architectural steelwork (stainless and mild steel) to structural steelwork of any size or complexity. Using both AutoCad and ArchiCAD we cover all areas of architectural detailing such as: ,One-off retention., Outline and full planning applications., Commercial and residential development site plans. 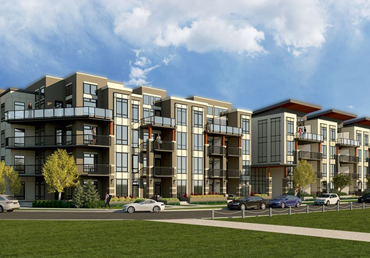 ,Unit details., Site sections and elevations., 3d Views. With fully rendered 3d views generated from the architectural plans, elevations and specifications you can see exactly how your house or project is going to appear on site before construction begins. With Precast Concrete becoming a more popular method of construction for larger residential, retail and commercial units, we can also provide details for precast stairs, wall panels and flooring. in the services we provide! • Generation of 3D model viewer, IFC or DXF file for distribution to design team & interested parties. • Automatic generation of plans, elevations, sections, lists, etc. from 3D models for distribution. 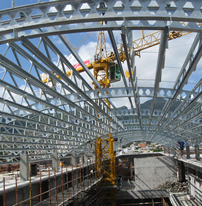 • Automatic generation of fabricated unit detail drawings and CNC data files for procurment & fabrication. • General structural plan, elevation, section and connection details.